The next time you need RV repairs, call the company who comes to you! With over 20 years of experience in the industry, AWRV Mobile is the team you can count on. Call us at (780) 986-3640 for a quote on any of our services. 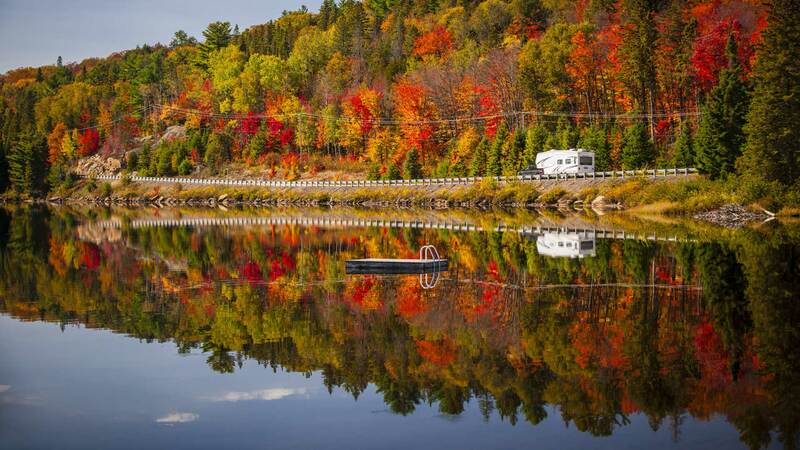 Whether this is your first season with an RV, or you've had one for years now, you already know an RV isn't like any regular vehicle. The types of problems that can plague an RV would never be associated with a standard vehicle. So why would you put your RV in the hands of a regular mechanic? But we don't just have a leg-up on auto centers, we have a leg-up on all the RV repair teams in the industry. We have over twenty years of experience doing what we do. In an age where businesses come and go faster than the seasons, two decades says a lot. Our clientele doesn't consist of one-time customers, they're lifelong clients. They've come to trust us, and now they call us any time they need help. Call us today to request our camper repair services! If achieving maximum profit was our driving goal, then our rates would be a lot higher than they are. Instead, we strive for customer satisfaction. This means, making sure we always use the best replacement components, the best tools, and always work quickly without ever sacrificing quality. When we're focusing on the customer, everything else always falls into place. It is important to find a technician who can solve all your problems. But if your RV is malfunctioning on a local campsite, you can't waste your weekend getting it to a repair shop. You need a technician who can come to you. As we said, customer satisfaction is what we aim for. That's why we make the repair process as painless as possible. Wherever you are, we'll come to you! 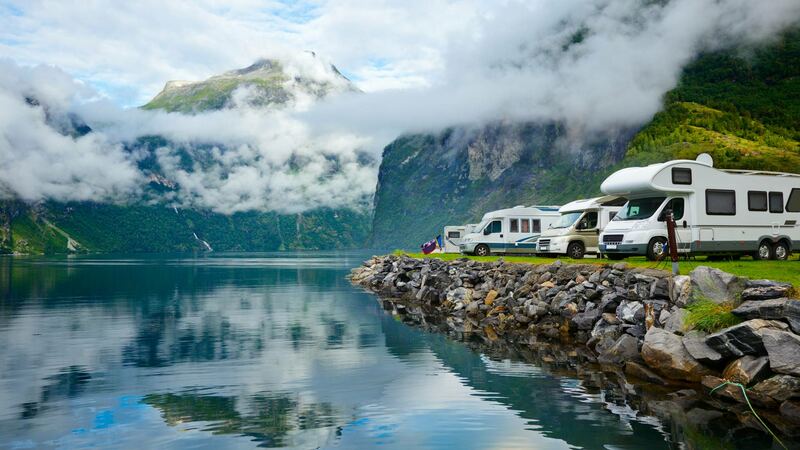 Your RV isn't just a mode of transportation. It is a portable piece of home. It is a source of much-needed comfort when camping. Your RV's awning is an added slice of luxury for those hot summer days or rainy nights on the campsite—until its components break or it rips. If you notice a tear in your awning's canvas, don't panic. Just call us! Whether your stove is on the fritz or you need someone to inspect your RV's tires before you get it on the road, you can call us. Contact us at (780) 986-3640 today.